Level up at R & Bee! From classics Pinball and PacMan to the contemporary Dance Revolution, a sports bar, bowling lanes and tex- mex Restaurant. 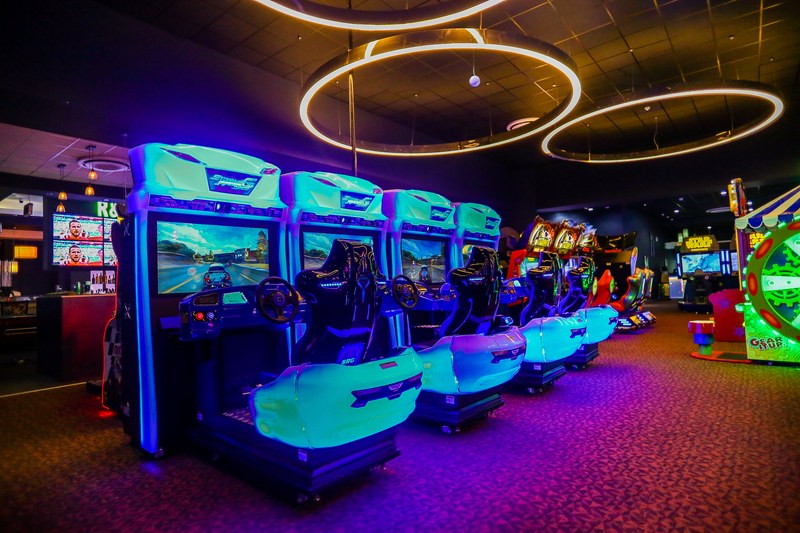 With an entire floor housing over 100 games, Rufus & Bee provides the ultimate arcade gaming experience for families and corporate teams.